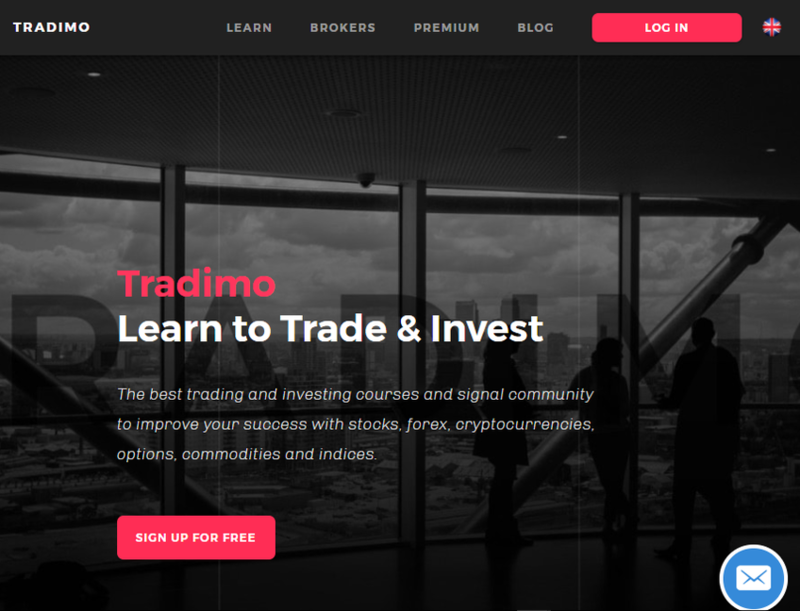 Tradimo makes it easier for everyone to join and enjoy the financial markets. Our philosophy at tradimo is simple: we believe in the individualisation of finance. Imagine a world in which everyone takes their money into their own hands and invests it according to their best knowledge and beliefs.